This online course describes the fundamental elements required to understand modern tools for combustion simulation. 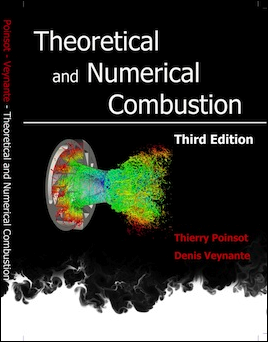 It covers the first six chapters of the textbook Theoretical and numerical combustion by Poinsot and Veynante. Each participant will receive a copy of this book when the SPOC course will begin. The course enables engineers and researchers to understand the physics of combustion and the various methods used to simulate it. It will allow students to understand modern simulation methods used to analyze laminar and turbulent flames. From Monday 1 April, 2019 to Friday 17 May, 2019. Registration is closed. Please contact us if you want to join this session. An interactive live conference will close the session and will be held on Wednesday, May 15. This is a fully online training session. It is divided into 7 consecutive weeks, based on learning activities delivered each week. Week 1 to week 6 require around 2 to 3 hours of work per week. Learning activities are released on Monday of each week and you have 7 days to complete each week's activities. The 3 hours of work can be distributed over the week, depending on your schedule. A 1 hour live interactive session will hold during week 7. 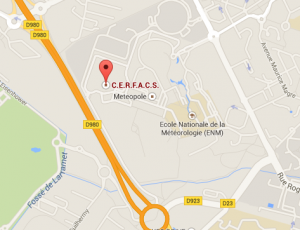 This live session will deal with an applicative case. This live session will also be recorded. Last week is dedicated to revising and a final exam, leading to a certificate of learning. concepts first: the course is focused on conceptual understanding of the meaning of equations and how they apply in practical cases (Van Heuvelen, 1991). active learning: the course is organized around activities especially designed to make participants interact between each other, involving a deep processing of the scientific content previously shown in short videos (Salmon, 2013). long-term retention and transfer: because you need to apply what you will learn during this session in the future and in various contexts, our courses are designed using the 10 laboratory-tested principles drawn from cognitive psychology (Halpern and Hakel, 2003). Be prepared to be engaged and to interact with a community sharing a common goal: learning the scientific content of this course. While this course is not focused on mathematical aspects, you need to have a clear understanding of Navier Stokes equations and all the associated mathematical tools. This course is designed by a group composed of expert researchers from the field supervised by an expert researcher in active online learning. 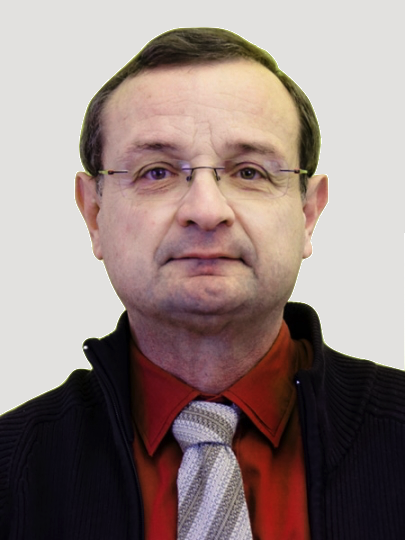 Thierry is research director at CNRS, working at the Institute of Fluid Mechanics of Toulouse and scientific advisor at CERFACS Toulouse. His topics of research cover both theoretical and numerical aspect of combustion. He is one of the two authors of the textbook Theoretical and Numerical Combustion. 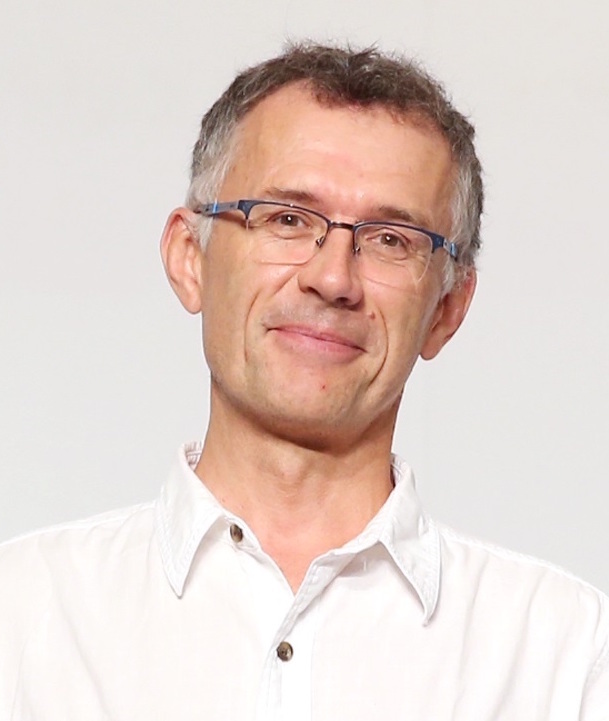 Denis Veynante is research director at the EM2C laboratory (CNRS – CentraleSupélec). His research and teaching in energy physics focuses on turbulent combustion, most often in conjunction with the aeronautics and automotive industries. He is the other author of the textbook Theoretical and Numerical Combustion. 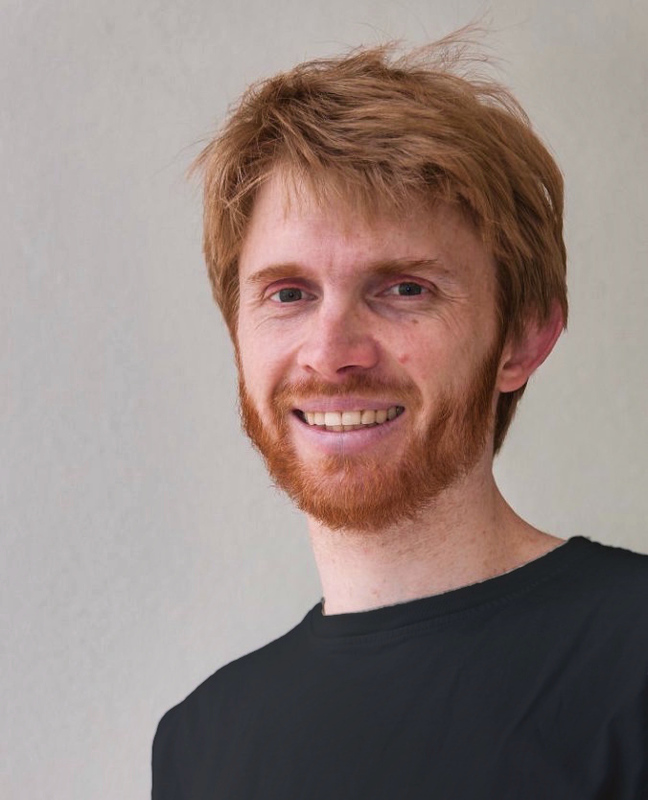 After getting his PhD in Fluid Mechanics working on modeling of two-phase gas-particle flows, he worked for a few years on thermo-acoustic instabilities in annular combustion chambers. Since 2014 he has oriented his research specifically on learning and teaching science using active learning methods. If you want to contact us, please fill the following contact form.